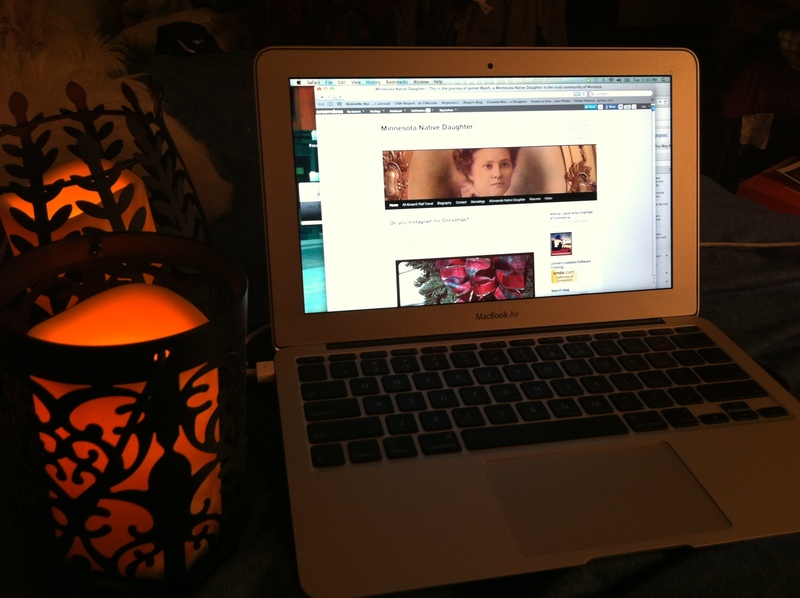 Nothing beats blogging by light-emitting diode, LED, flameless candle lantern during the Christmas season. The candle has a timer feature, will turn off after five hours and goes on again at the same time you turned it on. I got mine at Hererger’s in Willmar, and I’m testing it before I give it as a gift to see it really works. 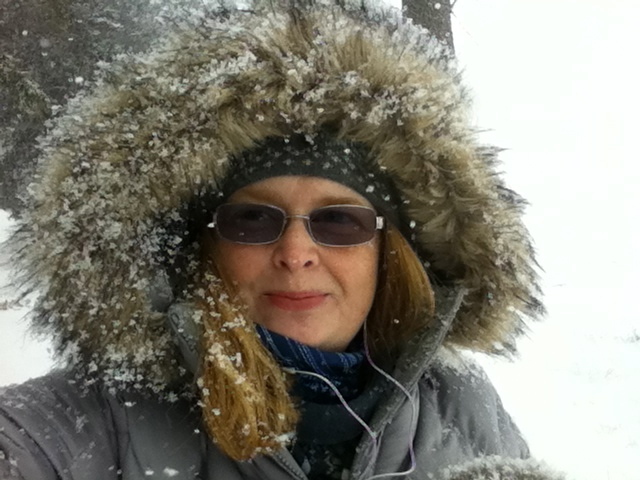 This entry was posted in ancestry, areavoices, Blogging, blogs, business, displaced worker, employee, extra, Family, farm, Fifth Estate, Genealogy, iphone, iPhone Apps, Jannet Walsh, LEDD, Minnesota, Minnesota Native Daughter, region, state, Viddy, Video, Vlogging, wctrib.com, Willmar, World and tagged blogging, career coach, family, Genealogy, iphone, Jannet Walsh, jobs, laid off, Life, Minnesota Native Daughter, money, Murdock News, nation, news, Viddy, workforce on December 13, 2011 by Jannet Walsh.